Dr. Matthew S. Warner is a Graduate of Denison University, where he earned a Bachelors of Science degree in Biology. While at Denison University he was a four-year member of the Varsity basketball team and was voted team captain by his teammates. Dr. Warner then attended Ohio State University College of Dentistry and graduated with a DDS degree in 2007. After graduation, he practiced as a Managing Clinical Director in Cleveland, Ohio for two and a half years. While living and working in Ohio, Dr. Warner was a member of the Cleveland Dental Association, Ohio Dental Association, and American Dental Association. 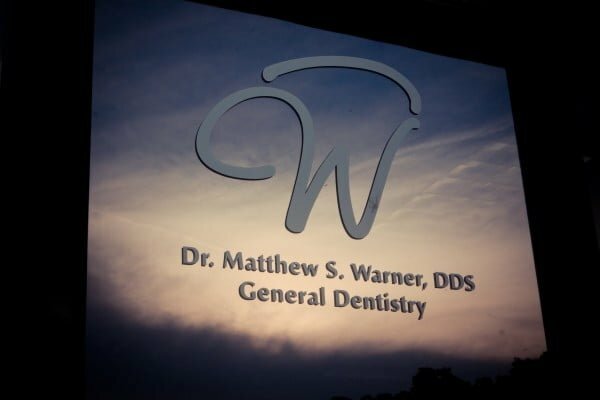 Since his move to South Carolina, Dr. Warner has played an integral role in two practices in the Greenville/ Greer Upstate area prior to opening Willoughby Dental. He is currently a member of the South Carolina Dental Association and the Greenville Dental Society. 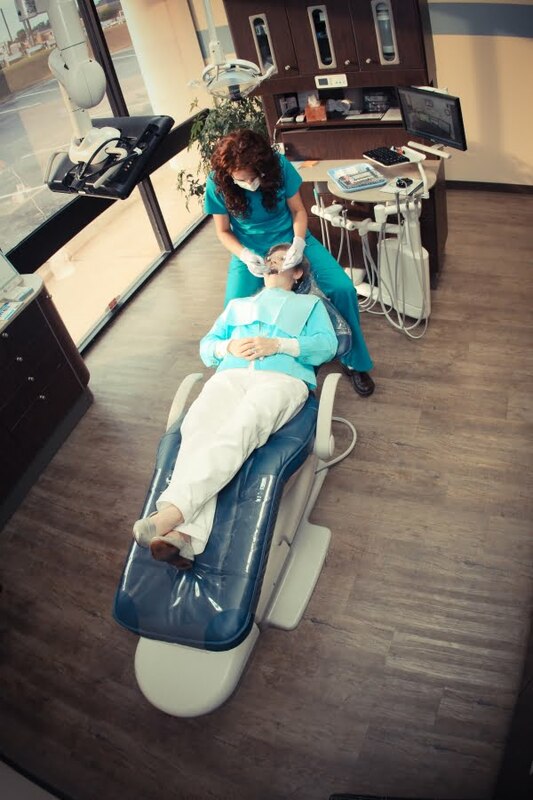 Dr. Warner has completed training with DOCS Oral Sedation, Clearcorrect Aligners, and Mini-Dental Implants. 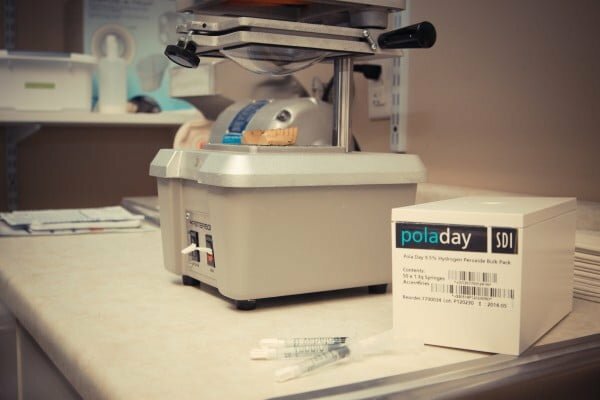 This allows for a more broad range of treatment options for his patients. Dr. Warner feels that it is very important to keep updated on all of the newest techniques and methods of treatment so he can offer the very best to his patients. He also enjoys being active in the community and feels that it is important to give back! 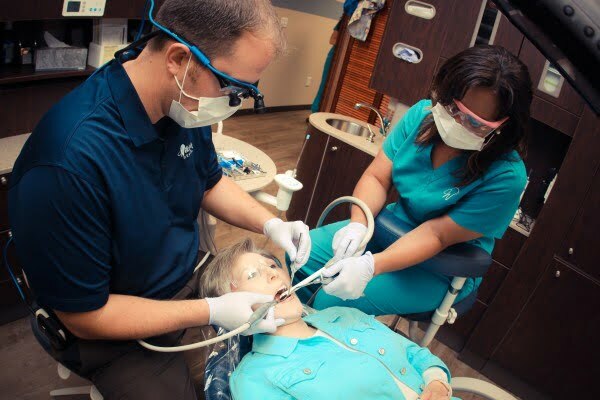 He has given his time to organizations to help serve those in need of dental care here in Greenville South Carolina, at the DAD (Dental Access Days), as well as in other states. Dr. Warner truly enjoys dentistry and helping patients achieve their goal of a “healthy mouth”. Dr. Warner wants patients to not only understand what treatment is recommended but why that particular treatment would be best for the patient. That is why patient education is so important to him. 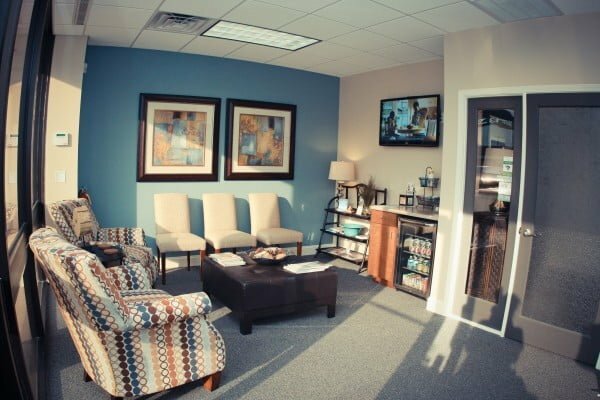 Dr. Warner can often be seen in the office conversing with patients, our friendly staff, or colleagues when he is not hard at work in the treatment room. When he does have spare time out of the office, Dr. Warner loves to spend time with his family (Wife Jennifer and his three children Wesley, Asbury, and Lincoln) and friends. He also enjoys golf, playing recreational basketball, work outs with F3, cycling, and he especially loves spending time at the beach! 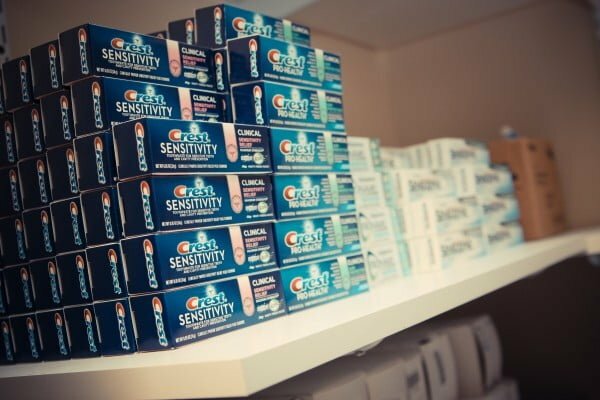 Dr. Warner offers compassionate and comprehensive dental care that you can trust! Visit us today at our location off of highway 14 and Pelham Rd., right on the edge of Five Forks, Simpsonville, Greer, and Greenville South Carolina.